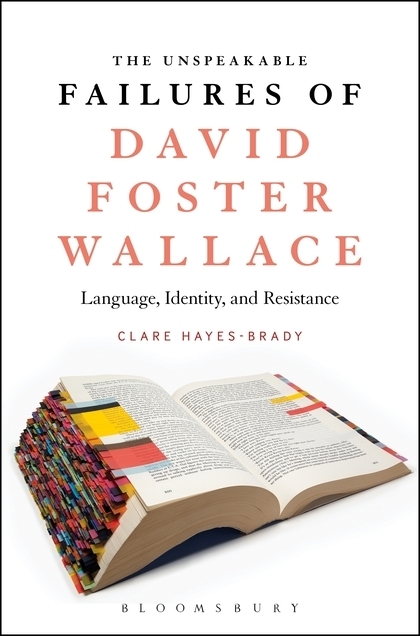 In this episode we talk with Wallace scholar Clare Hayes-Brady about her new book The Unspeakable Failures of David Foster Wallace. She is Lecturer in American Literature at University College, Dublin. We discuss a variety of issues in this episode including bad endings, DFW Studies, Ricoeur, love, Their Eyes Were Watching God, and assorted other things. 13:00 - How can you be done with something? 16:27 - Was IJ/DFW narcissistic?